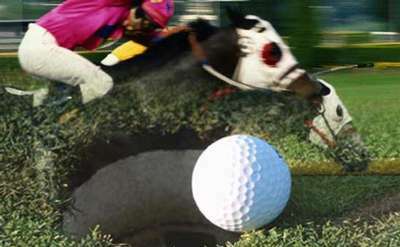 Find popular Saratoga Springs attractions on SaratogaRacetrack.com! Our guide provides listings of the best shops, golf courses, museums, sporting events and more in and around Saratoga Springs. Don't miss a day of fun during your vacation in Saratoga! Named "Course of the Year" by the New York Golf Course Owner's Association! 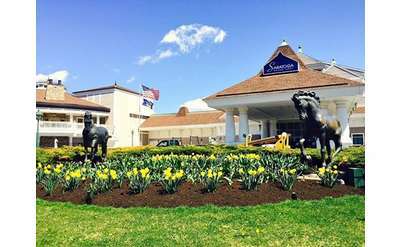 Saratoga Casino Hotel is The Place to Play! With over 1,700 slots, thrilling live harness racing, electronic table games, live simulcast coverage, many delicious dining options, three full-service bars and Vapor, fun is a sure bet! 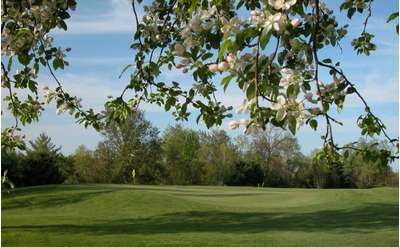 Guide to public and private golf courses and clubs in Saratoga Springs, NY. Includes course reviews and information. WE ARE NOW OPEN FOR 2019 SEASON. SEE YOU SOON! Open 7 days a week dawn to dark, we're here whenever you want to sharpen your game. Just 4 miles from downtown Saratoga. 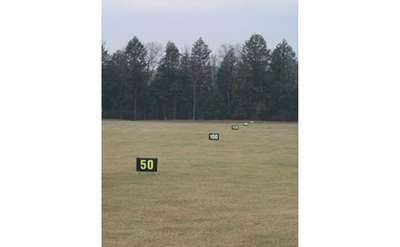 Lessons available catering to all golfers from beginners to the advanced players.